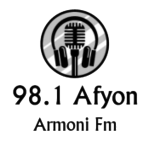 Armoni FM 98.1 live broadcasting from Turkey. Armoni FM 98.1 is a online music radio station. They broadcasts to the regions 24 hours a day, 12 months of the year. With a great mix of Turkish music. 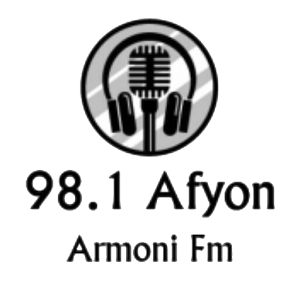 Armoni FM broadcasts on 98.1 frequency in Afyon province. The radios are followed with interest in the region between opium and has a place.